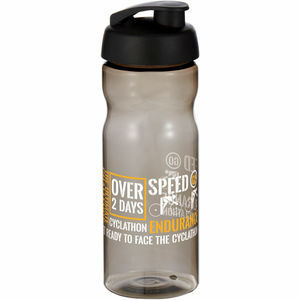 Whether it’s a mug for your morning coffee or a sports bottle for your cycle into work, we offer a complete range of branded & promotional Drinkware products including Mugs, Glasses and bottles. We’ll send you a detailed breakdown of all costs. Nothing is printed until you’re completely satisfied with how your merchandise will look. We’ll keep you up to date on your order progress. We deliver your items personally to make sure you’re absolutely delighted with your order.